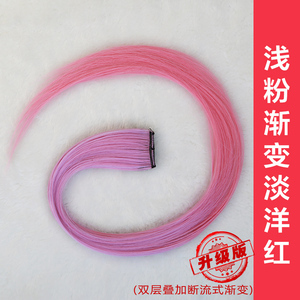 Guangzhou Fantasy Wig Co., Ltd. Please confirm all details of the package mathod and delivery before you place an order . Please tell us your trip in advance so that we can better service for you. 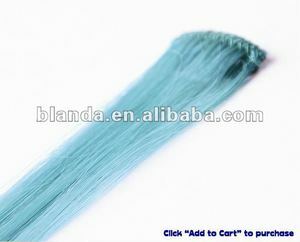 Q:How long is the delivery time9 A:Our samples can be earliest finish in 2 days. 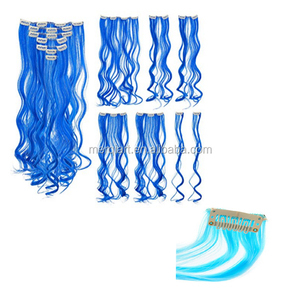 Xuchang Brother Hair Products Co., Ltd.
Teal color synthetic clip in hair extension Type Clip in Hair Extensions Texture Straight Color #1, #2, #1B, #18, #25, #8 etc. 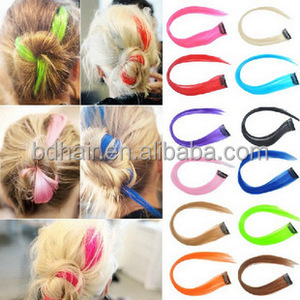 Other color: T(Two tones) color, F (frost) color, M (mixed) color Hair quality: No shedding, fade and tangle free. Team of payment Western Union, Money gram, Paypal, T/T or L/C Shipment: By air or express ; by sea for large bulk order. Our factory has great R&D team to keep to keep offer the trendy and unique items for our customers. we regularly send the e-catalogue of our latest design to our VIP customers every week. 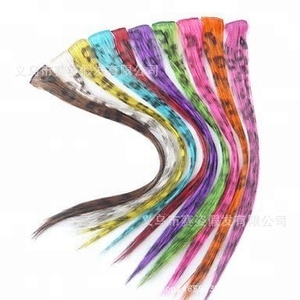 If there are any designs be of your interested, welcome to contact with us at any moment. 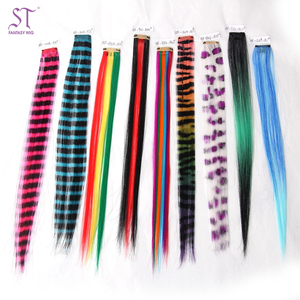 Guangzhou S-Noilite Human Hair Co., Ltd. 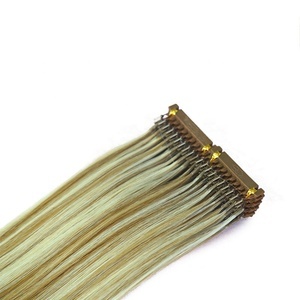 Protect your work from unwanted hair drop, sweat, prevent dust into hair. 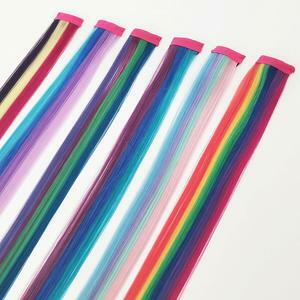 Open to use, elastic band to suit head. 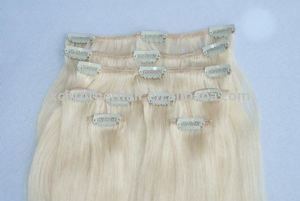 stret c hing length 48cm; 21" refers to max.